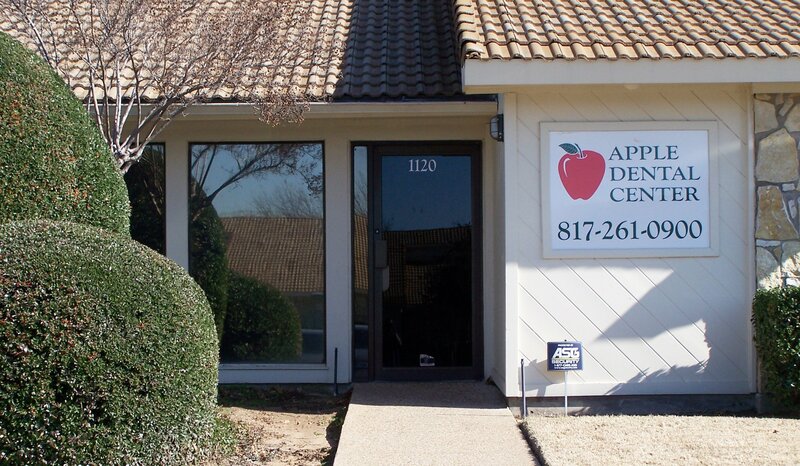 For high-quality dental solutions, choose a dental practice like Apple Dental Center in Arlington, Texas. We have been specializing in preventive, cosmetic, and restorative dentistry for over 30 years. Led by Dr. Laquita Rhone, we provide personal care that meets your specific needs and respects your choices. We aim to provide the highest level of dental care to our patients through our state-of-the-art facilities and equipment. We use the latest technology and advanced procedures while paying extra attention to patients’ safety and comfort. Whether you are a returning patient or a new one, our friendly and knowledgeable staff is here for you. We are dedicated to meeting your needs in a warm and inviting atmosphere. Oral problems can greatly affect your confidence, keeping you from achieving more. Why allow these issues to limit you as an individual when you can do something to get rid of them? Visit our dental office to take advantage of our dental solutions. Call us today to find more reasons to smile.